Leslie and Craig’s wedding reception at the Delta Community Center was great. They had a cake fight that dad got involved in. I tried to get more pictures of the action but it all happened so fast! We took some pics for their throughtout the reception and they turned out great! Their satisfaction survey is available upon request. 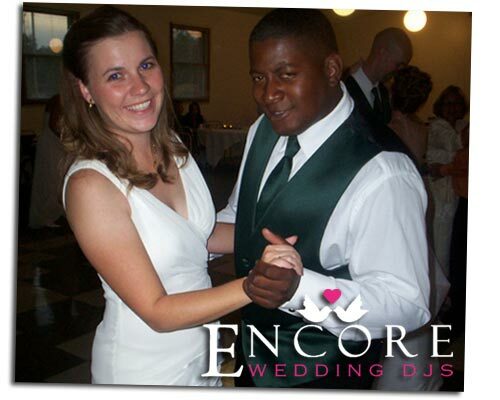 Thanks Leslie and Craig for choosing us as your entertainment solution, and once again congratulations!